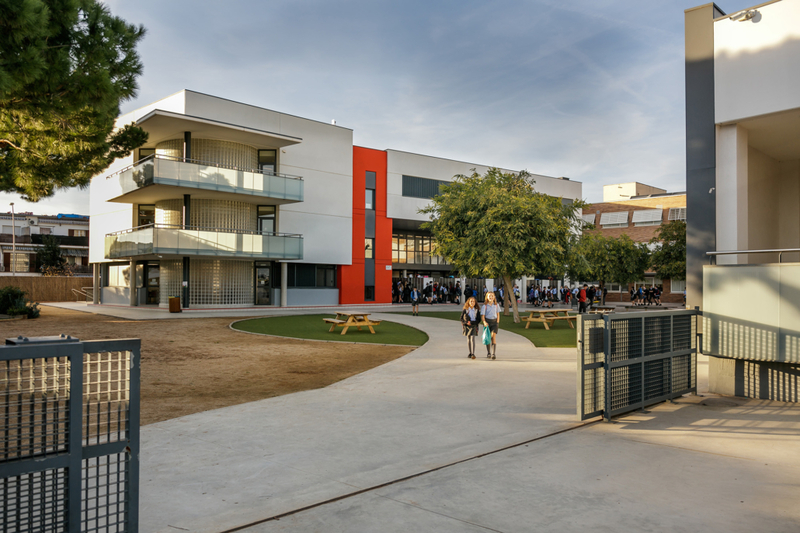 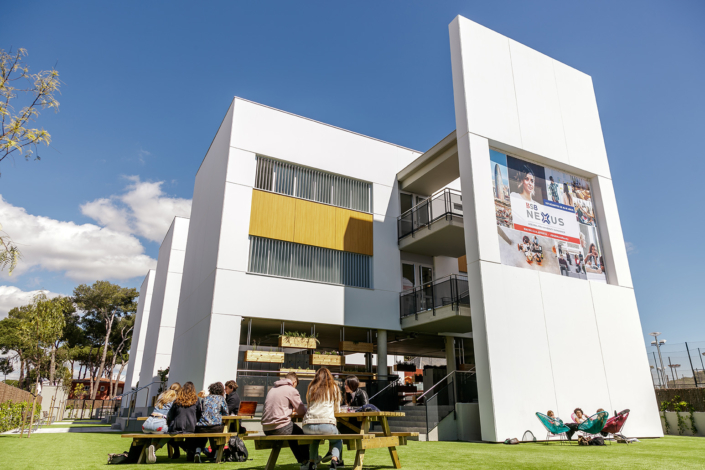 The British School of Barcelona is one of the most important international schools in Spain, having been recognised year after year as one of the 20 best international schools by national newspaper, El Mundo, in its annual 100 best schools in Spain rankings. 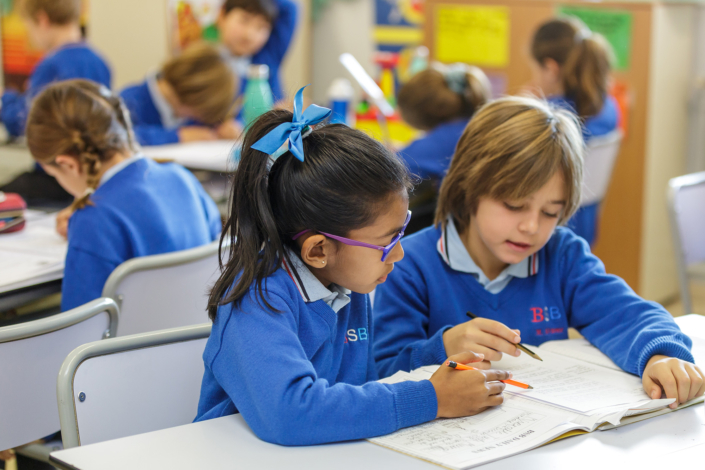 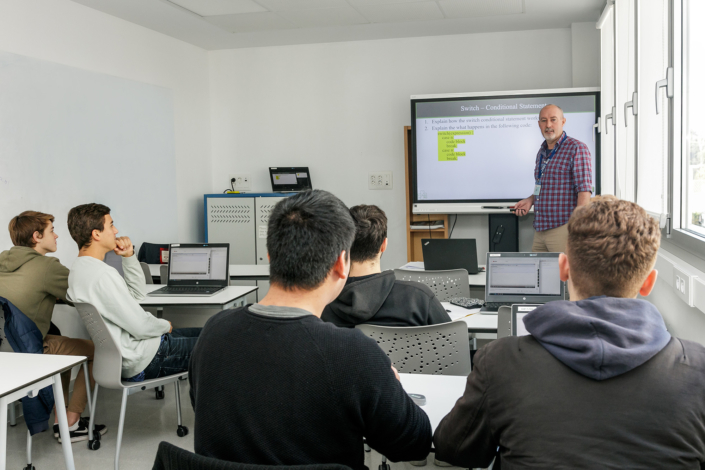 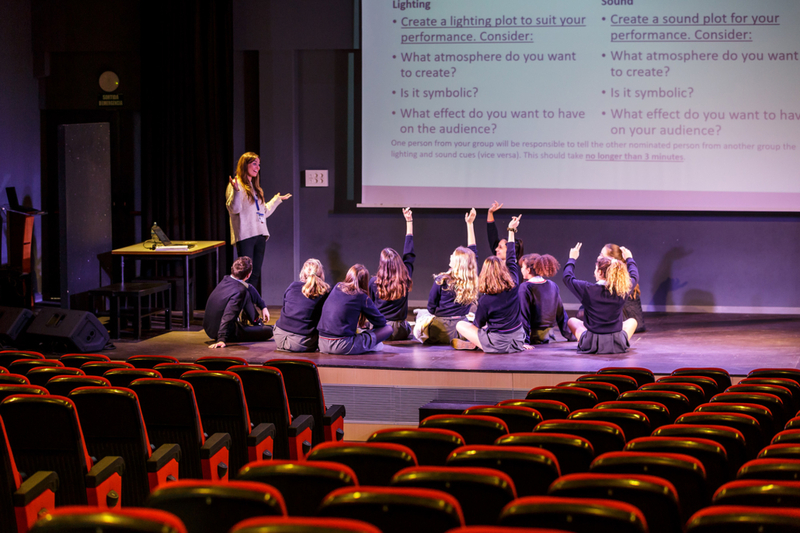 The school is formally recognised and accredited by the British government for teaching the English National Curriculum, and by the International Baccalaureate Organization to deliver the International Baccalaureate® (IB) Diploma Programme (DP). 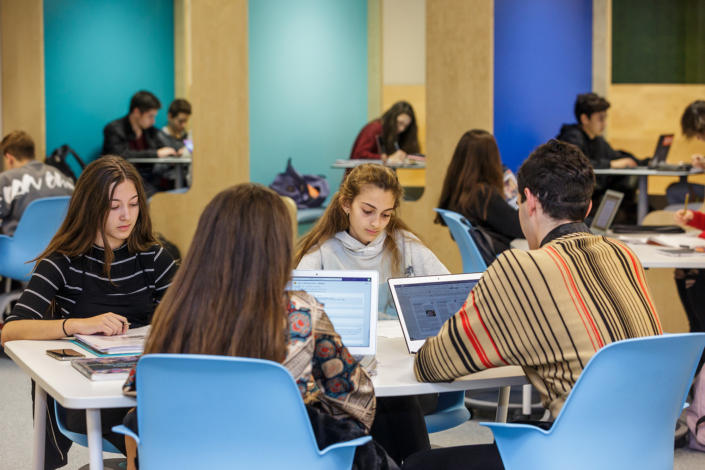 We are also authorised to validate the Spanish ESO and Bachillerato (Secondary and Sixth Form) by the Spanish Ministry of Education and the Catalan department of Education. 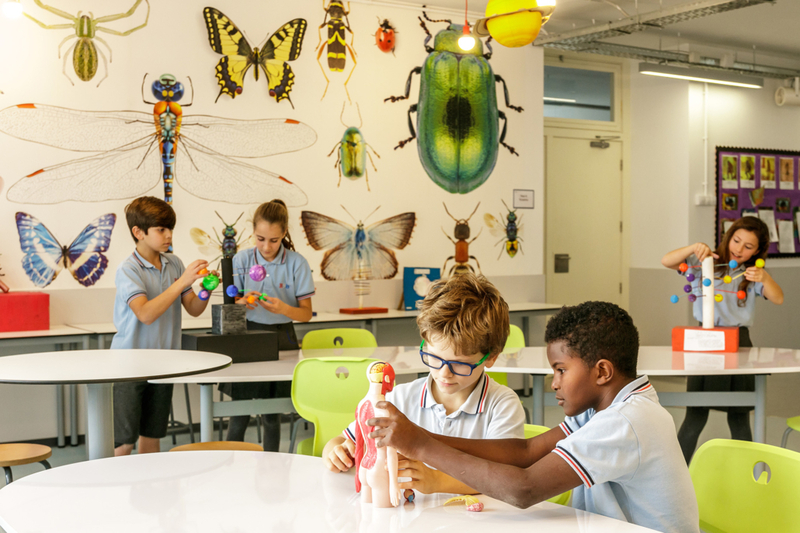 There is an extensive programme of after-school activities and a four-week summer school in July. 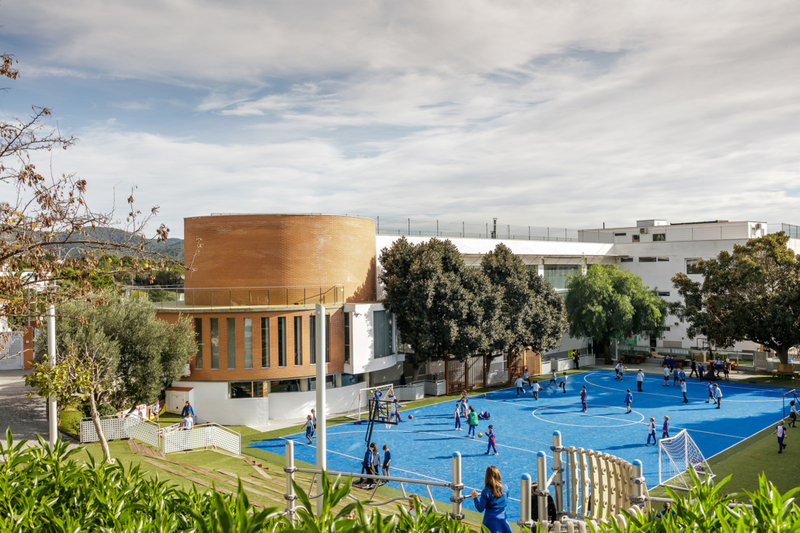 The British School of Barcelona has been a Cognita School since 2007.